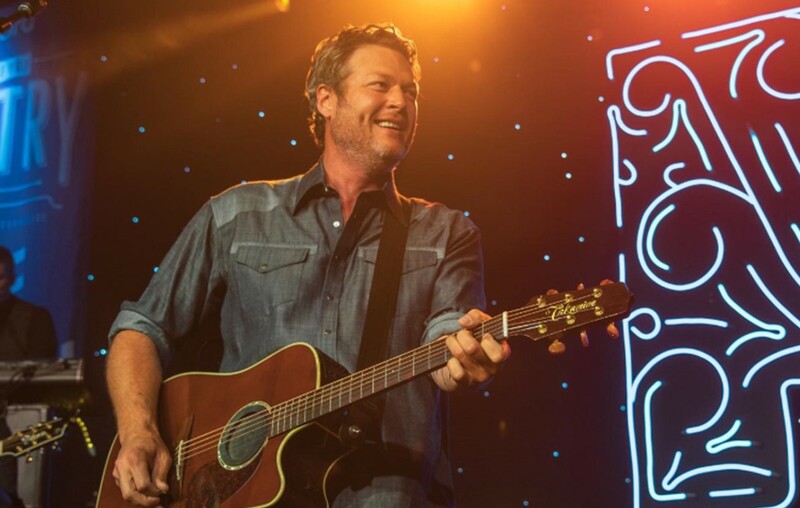 Country music superstar Blake Shelton has his own set of heroes and values them above all. Learn more about the star's private life here! Country music star Blake Shelton is literally surrounded by his heroes— his closest friends! During a new interview with PEOPLE, the 42-year-old shared that his network of buddies is what he values the most. “You start to find out, the older you get — I guess we all do — that a really good friend is a pretty rare thing to have in your life. That person. I’ve gotta say that the handful of really close friends that I have, those are my heroes. They’re the ones that will just drop everything to be there for you if they need to be. I hold them high,” Shelton reflected. Included in his group of personal heroes is country singer-songwriter Earl Thomas Conley. The Ohio native helped write Shelton’s second single, 2001’s “All Over Me.” Growing up, Shelton listened to a lot of his music and it inspired him to visualize making it big in country music. Listen to “All Over Me” below! “He has a song called ‘What I’d Say’ that really takes me back. I’d listen to that thing a million times, just by myself in my studio apartment in Nashville, just trying to sing that. I wanted to sing like him, because I knew if I could, I maybe could make it one day,” Blake shared. In 2014, the Oklahoman got to experience a full-circle moment at the CMA Awards. While accepting the ‘Male Vocalist of the Year’ honor, Shelton thanked Conley in his speech. After the event, Conley reached out to Shelton and let him know that he appreciated the gesture. Let’s take a moment and take a look back at some candid moments the country entertainer has enjoyed with some of his friends in the music business! Back before many of y'all were born me and Andy Griggs were laughing our asses off… In bed together?!!! Me and Eddie Montgomery performing in a bar that probably doesn't exist anymore.. Back when he STILL didn't have hair. Share this with other Blake Shelton fans!